Great location close to the base of Winter Park Ski Resort! Views of the ski runs from the living room and deck. 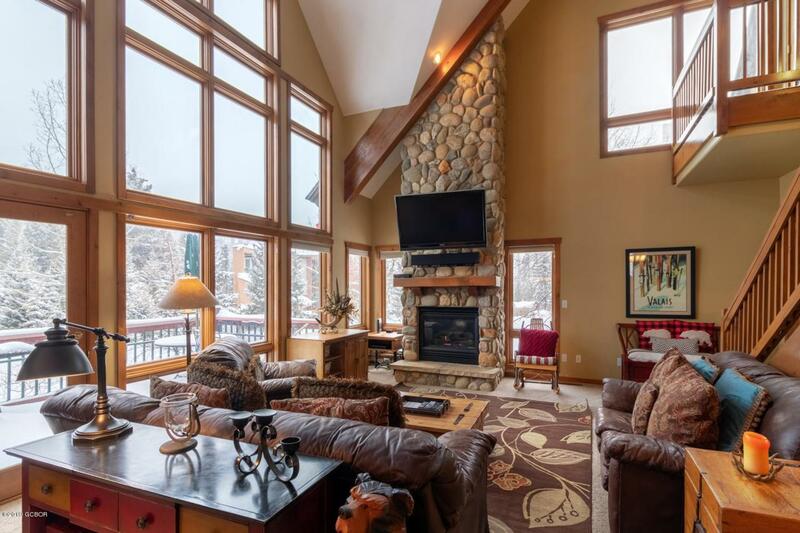 Comes fully furnished and ready to start using as a full-time property or the perfect mountain getaway.